McLaren driver Lewis Hamilton won yesterday's Formula One Grand Prix at the Marina Bay Street Circuit in Singapore. Vettel was chased by both Brawns of Jenson Button and Rubens Barrichello, the current leaders of this season. 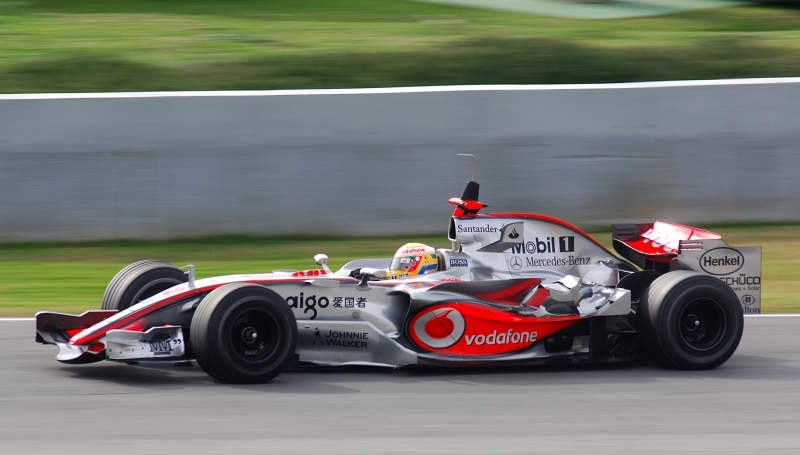 Hamilton's teammate Heikki Kovalainen secured seventh place for McLaren. The top eight was closed by Robert Kubica of BMW Sauber. Monday this week saw a conclusion of the "crashgate" scandal around Renault, as the World Motor Sport Council gave the team a two-year suspended ban. This was for a deliberate crash at the 2008 Singapore Grand Prix. Former team boss Flavio Briatore was banned for life from any FIA-sanctioned event and was replaced by Bob Bell on this post and chief engineer Pat Symonds was banned for five years. The Renault team also lost two sponsors this week: ING Group and Mutua Madrileña. Following the race Jenson Button still leads the Championship with 84 points. Button's teammate Barrichello is 15 points behind, and Brawn are the leading team with 153 points. Vettel is 10 points behind Barrichello and is the only competitor from another team who has a mathematical chance to win the championship. Red Bull are 42.5 and other teams more than 90 points behind Brawn.